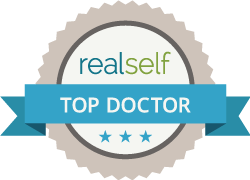 Dr. Scott K. M. Barr is a Royal College certified plastic and reconstructive surgeon in Sudbury who has performed thousands of aesthetic surgical procedures of the face, breast, body and scalp. With a vast patient base of over 52,000 from Ontario and other parts of Canada, he is well known for his meticulous attention to each detail of the surgical aesthetic experience. Dr. Barr’s practice is entirely focused on generating exceptional outcomes in aesthetic surgery of the face, breast, body and scalp. His appreciation for the artistry involved in blending symmetry, balance and the unique characteristics of each individual enables him to create natural, beautiful outcomes for his patients. 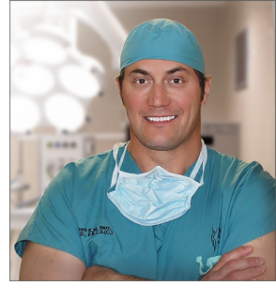 Dr. Barr is founder of Barr Plastic Surgery and the Hair Restoration Clinic at the Northern Ontario Surgical Centre, an advanced CAAASF and CPSO accredited surgical facility and the largest private surgical facility in Northern Ontario. Over the years, Dr. Barr has built the reputation of being a compassionate surgeon who pays meticulous attention to detail in the care and safety of his patients. He is well known for his complete devotion to achieving the best possible aesthetic outcome and the complete satisfaction of each patient. Dr. Barr is an assistant professor with the Northern Ontario School of Medicine and is a past chairman of the Sudbury General Hospital Laser Committee. He was the former Head of the Division of Plastic Surgery as well as the former Chief of the Department of Surgical Subspecialties. 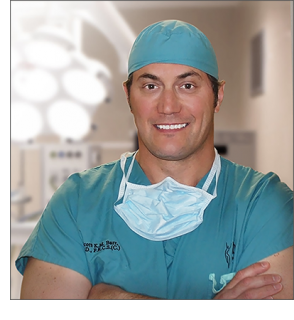 He sat on the Cosmetic Surgery Advisory Committee and the OHP (Out-of-Hospital Premises) Committee with the College of Physicians and Surgeons and is a past member of the Ethics Committee with Canadian Society of Aesthetic Plastic Surgery and is currently the Vice President of the Canadian Society of Aesthetic Plastic Surgery. Dr. Barr attended medical school at the University of Toronto and earned his degree in Medicine in 1988. He completed two years of orthopaedic surgery training prior to being drawn to plastic and reconstructive surgery. He completed internship and his Plastic Surgery residency at the University of Western Ontario in London and obtained his Plastic Surgery Specialist Certification in 1993. Pursuing his special interest in the area of Facial Surgery and Reconstruction, Dr. Barr went on to complete an additional eighteen months of advanced training in Facial Reconstruction and Cranial Facial Trauma. During his professional practice of over 20 years, Dr. Barr has continued to pursue a relentless focus on international education and training across breast, facial, body and scalp aesthetics. He is committed to remaining at the forefront of surgical and medical aesthetics as this industry continues to evolve and introduce exciting new treatments and techniques for patients seeking aesthetic improvement. He continually seeks to ensure that the medical and surgical techniques employed by him and his highly trained staff are the most effective, reliable and safe in the world. Dr. Barr is an active member of The Canadian Society of Plastic Surgeons, Canadian Society of Aesthetic Plastic Surgery, the Canadian Laser Aesthetic Surgery Society, the American Society of Aesthetic Plastic Surgery, the International Society of Aesthetic Plastic Surgery, the Canadian Association for Accreditation of Ambulatory Surgery Facilities, the Ontario Medical Association, the Canadian Medical Association and is a Fellow of the Royal College of Surgeons of Canada. Dr. Barr is regularly invited to speak on the latest cosmetic and plastic surgery procedures available, as well as aging and breast surgery. His counsel has been sought by multiple pharmaceutical and medical supply companies over the years and he continues to sit on advisory panels for multinational companies operating in the medical aesthetic industry. Dr. Barr also participates in many clinical studies and education programs for the aesthetic industry. He is currently a Physician Trainer for companies that distribute popular neuromodulators and injectable fillers and he is endorsed by global health care companies as an expert injector. 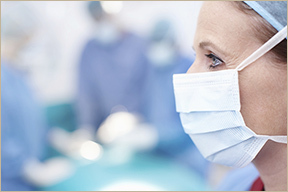 All nurses at Barr Plastic Surgery are registered with the College of Nurses of Ontario. Each has worked with Dr. Barr and NOSC for many years and have been carefully selected by Dr. Barr for their expertise and ability to ensure that each patient is treated with the highest level of care. 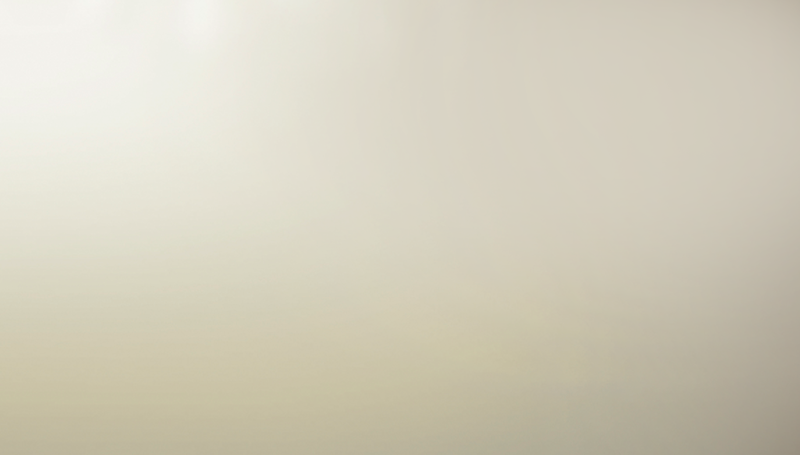 They are fully dedicated to the best outcome for your surgical aesthetic procedure. The top priority of each staff member at Barr Plastic Surgery is to ensure the highest quality of care and comfort for each patient during their visit. Our team of patient coordinators strives to ensure that you enjoy your experience with aesthetic improvement and that it exceeds your expectations. With strong knowledge and extensive experience in the medical aesthetics industry, our patient care specialists are skilled at ensuring our patients are comfortable with their planned procedure and thoroughly understand all aspects of their upcoming aesthetic experience. an experience that exceeds their expectations. With strong knowledge of the medical aesthetics industry, our patient care specialists are well versed in the many cosmetic enhancement procedures performed at Barr Plastic Surgery and can determine the first steps to take in assisting patients achieve their aesthetic goals.